30 amazing, unique vendors! 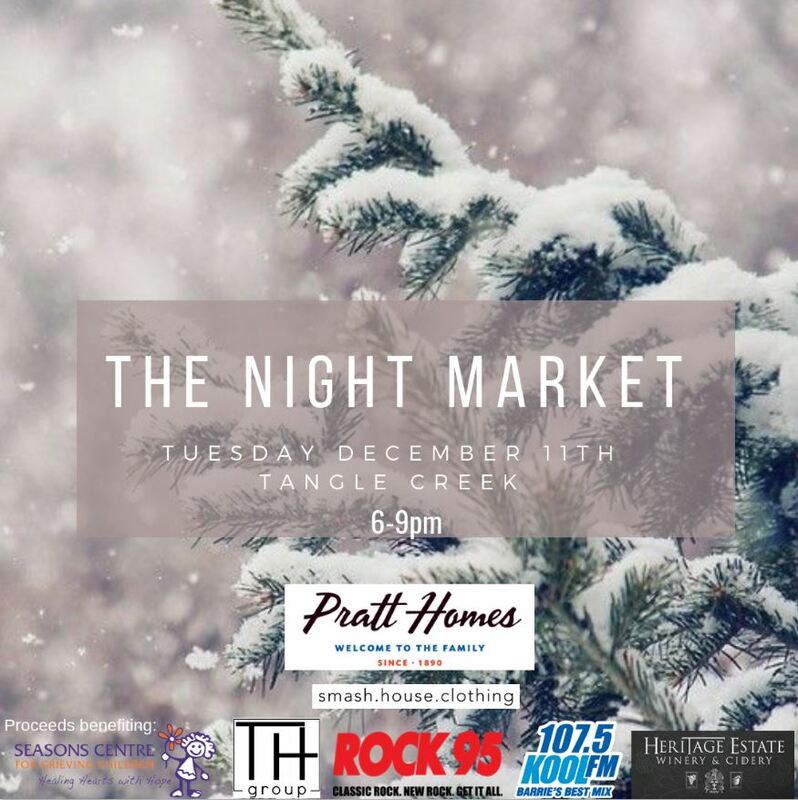 Follow the Night Market on Instagram for vendor details. It’s going to be a great night out in support of Seasons Centre.